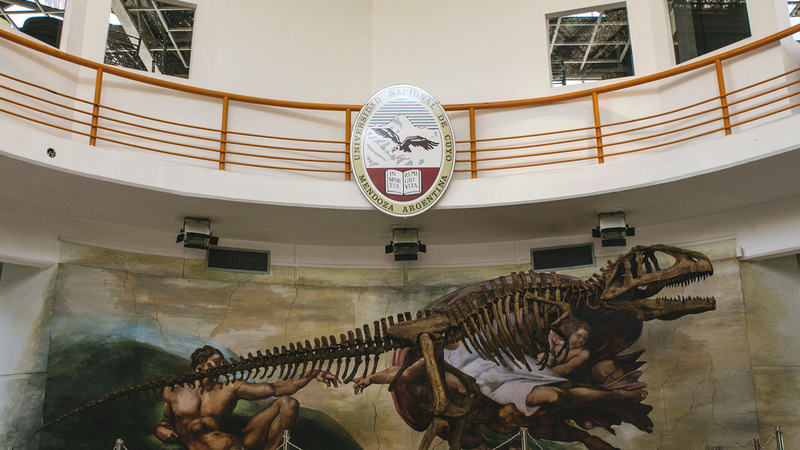 The Faculty of Exact and Natural Sciences (FCEN, for its Spanish acronym) educates professionals with a sound knowledge of Biology, Physics, Geology, Mathematics, and Chemistry. 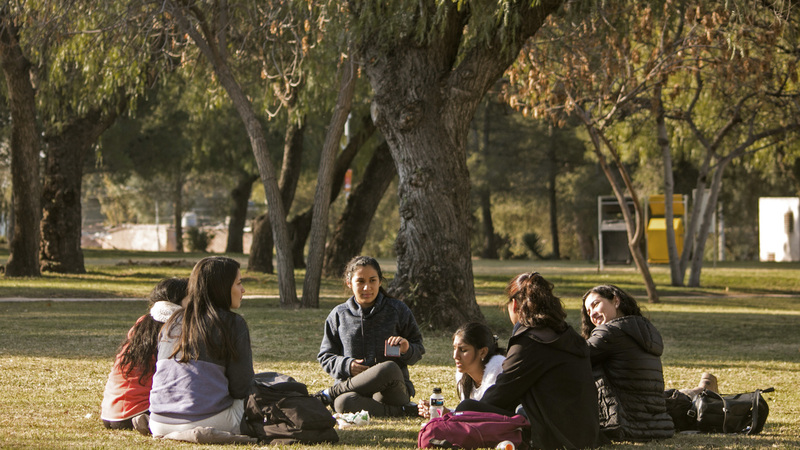 The main facilities of the School are located in UNCuyo´s campus, in the city of Mendoza, in Park General San Martín. 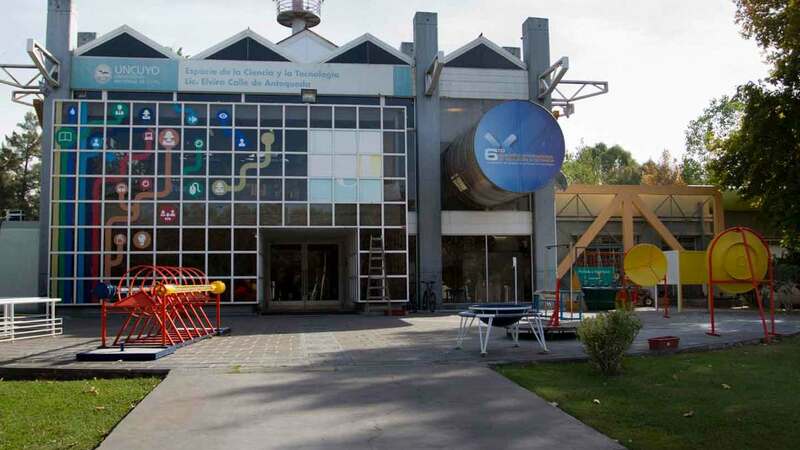 In addition to this, the School, has 4 branches in 4 districts of the province of Mendoza: General Alvear, Malargüe, San Martín, Tupungato. Each degree course starts with 2-years Basic Cycle (common to all courses) followed by a 3-year Specialization. 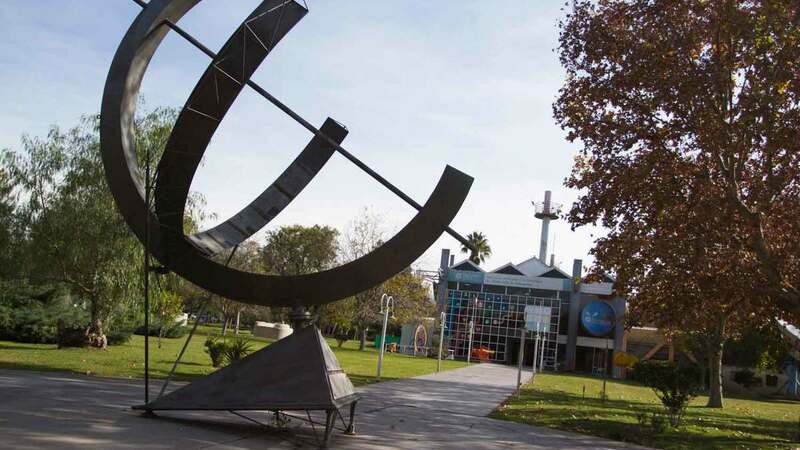 The subject of the Basic Cycle are taught in coordination with other UNCuyo degree courses taught at the School of Engineering, School of Industry-Applied Sciences, School of Agricultural Sciences and the Balseiro Institute. Each degree course starts with a 2-year Basic Cycle (common to all courses) followed by a 3-year Specialization. 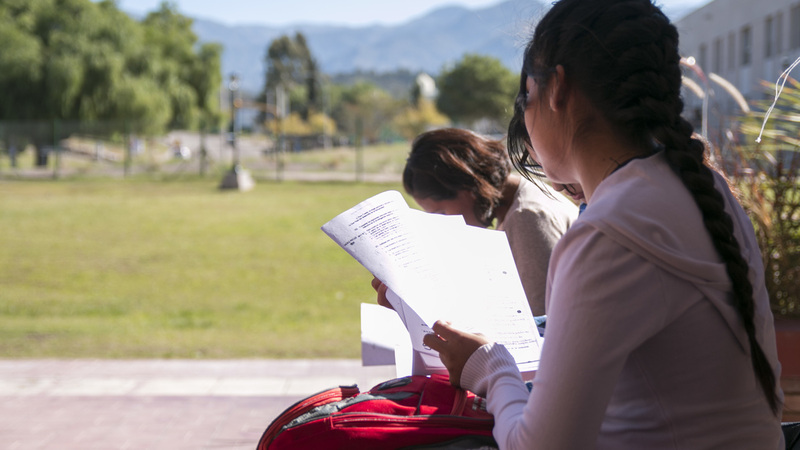 The subjects of the Basic Cycle are taught in coordination with other UNCUYO degree courses taught at the School of Engineering, School of Industry-Applied Sciences, School of Agricultural Sciences, and the Balseiro Institute. 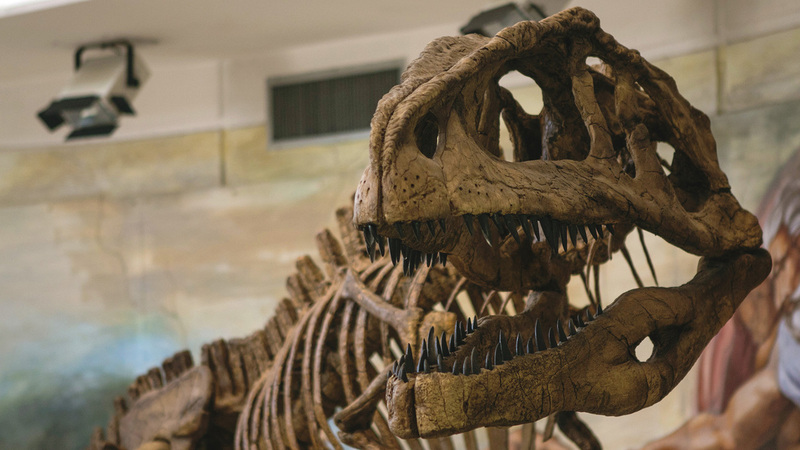 FCEN offers a PhD program in Science and Technology. In addition to this, FCEN has partnered with the Faculty of Medicine ant the Faculty of Agricultural Sciences to offer a Graduate Course in Biology (PROBIOL); and with the School of Education to offer a PhD program in Education. Many Outreach & Liaison activities are carried out jointly with primary and secondary schools. 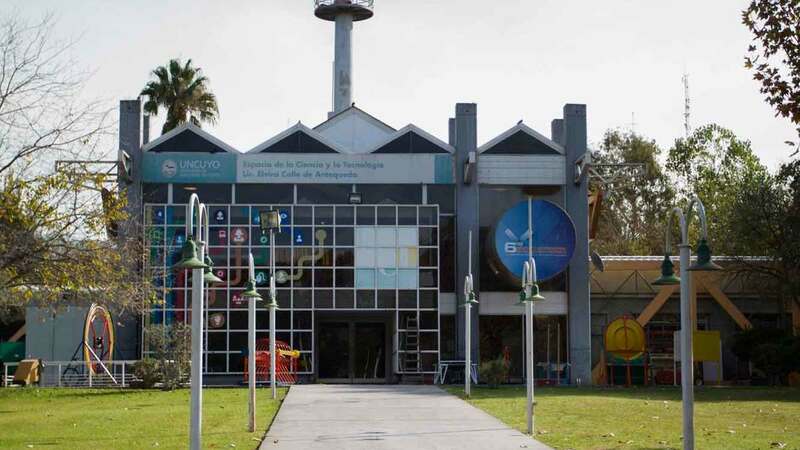 The most important activities are: Libremente Ciencia (Free science), Los Científicos van a las escuelas (Scientists go to school), Maletas Científicas (Scientific cases), Ciclo de charlas científicas (series of scientific talks).